Breathtaking landscapes, highly-charged places and riders stylised as heroes. 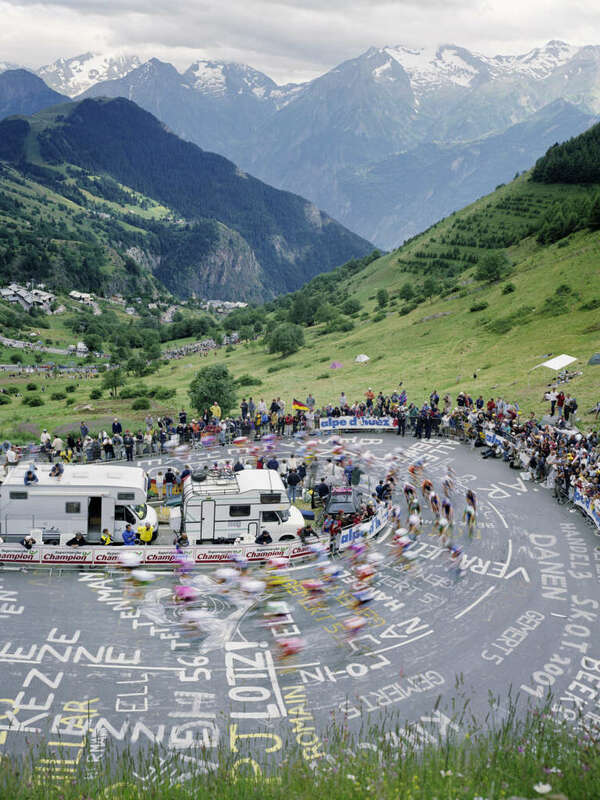 The Tour de France is permeated with mystique, legends and icons and has always attracted the world's best photographers. In the summer of 2017, the NRW-Forum Düsseldorf will provide a double arena for a major sporting event and a media event. 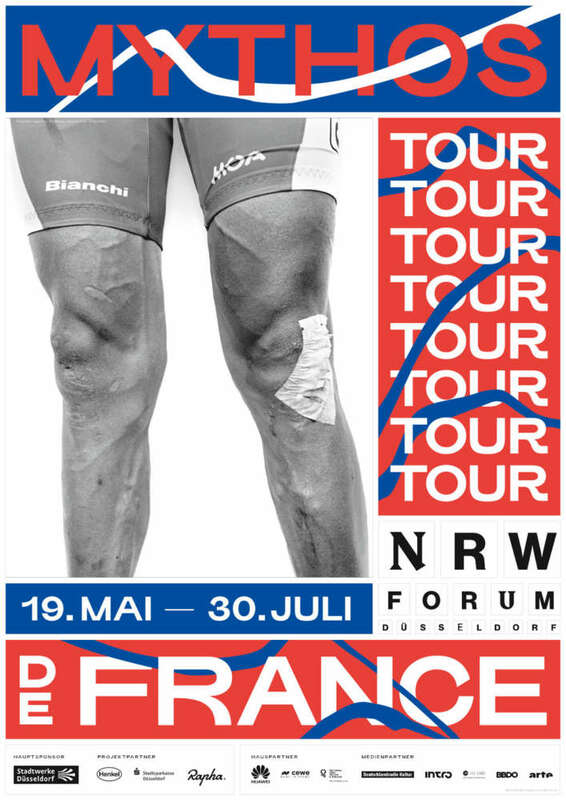 Not only will the route for the Grand Départ go directly past the Ehrenhof but the Tour will also be coming into the exhibition space. 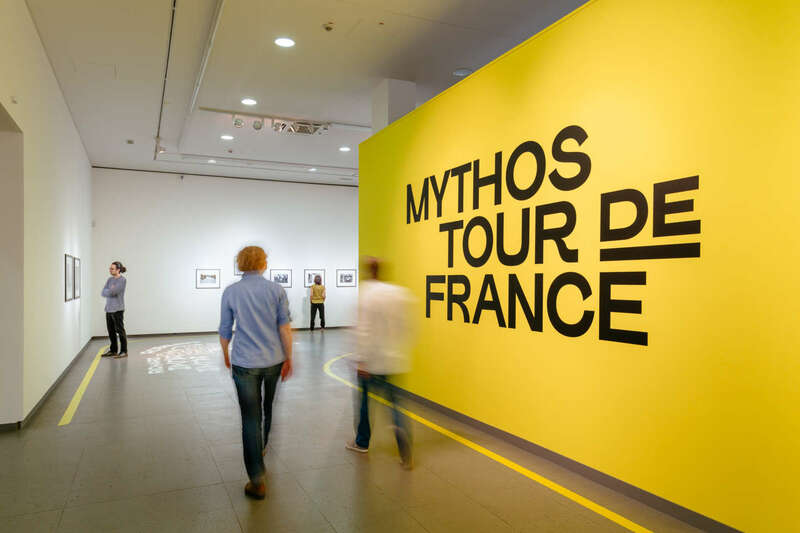 "Mythos Tour de France" will span more than 80 years of Tour history with over 120 works by 20 international artists and will showcase the powerful imagery of the most important bike race in the world. 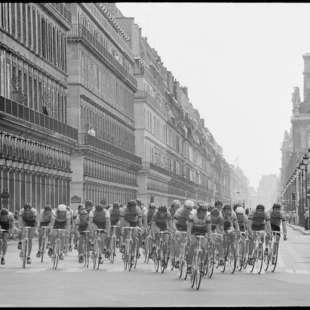 It will shine a light on the tumultuous history of the Tour de France, show its splendour and its more shady aspects and demonstrate how sporting events and image events are interdependent. This exhibition will interweave different narrative threads and artistic perspectives and explore the following question: how did the Tour create its mystique? Belgium, as one of the greatest bicycle racing nations, has produced some of the most famous cyclists in the world, such as Eddy Merckx, a five-time Tour winner who, today, is regarded as the greatest cyclist in the history of bicycle racing. 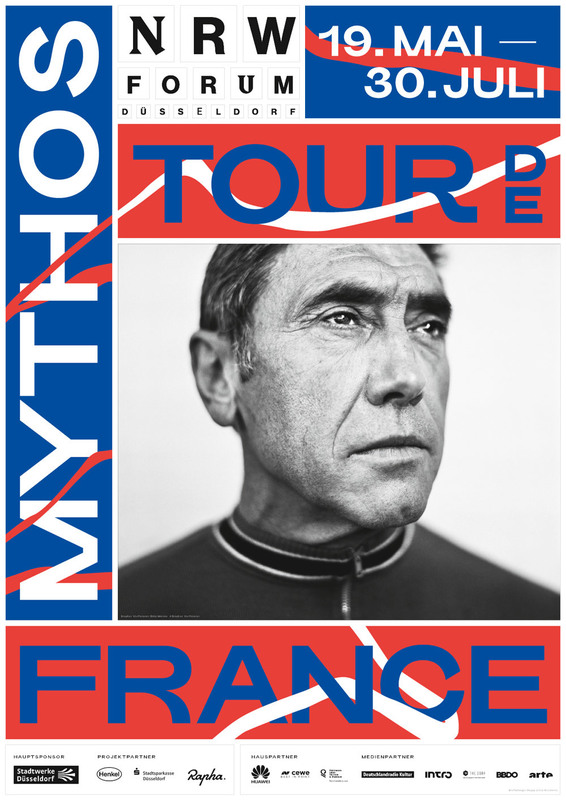 The Belgian photographer Stephan Vanfleteren, in his "Flandrien“ series, will be presenting an image of Eddy Merckx as well as seven other portraits of the greatest Belgian bicycle racing heroes. 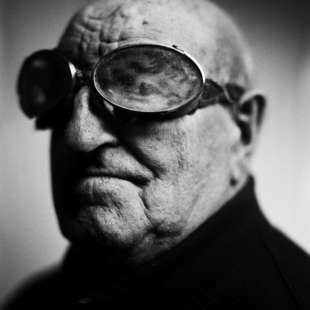 Timm Kölln's project The Peloton shows famous cyclists seconds after the finish line - an intimate look at fascinating athletes, at the beauty of the competition but also at the chasms in a system that has become more and more discredited. 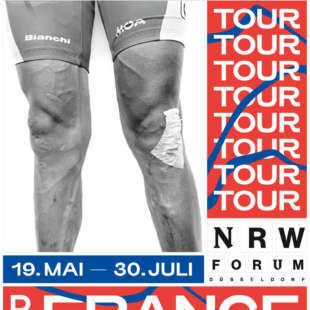 The Peloton Legs series shows the cyclists' pride and capital, namely, their legs, which are larger than life and, like pillars, appear to be supporting the room. 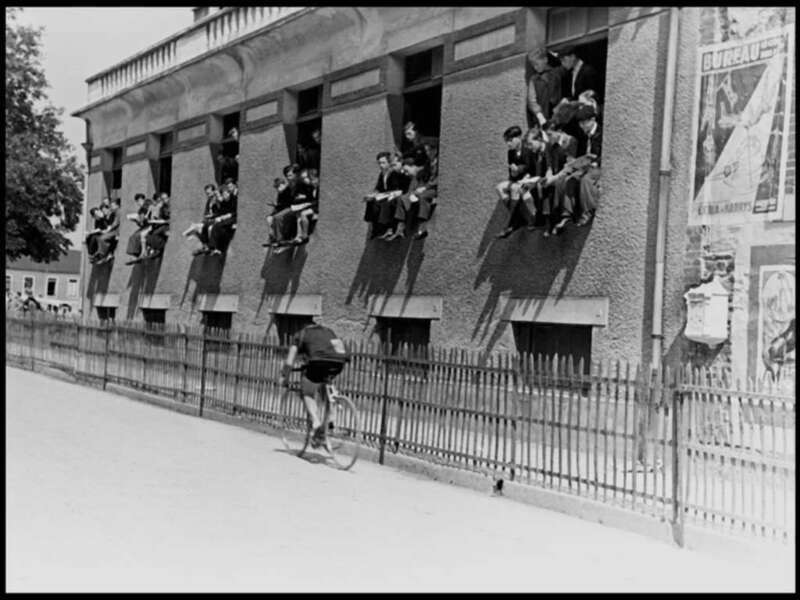 The French filmmaker Louis Malle, in his documentary film Vive Le Tour, also captured the counter-images of the mystique. 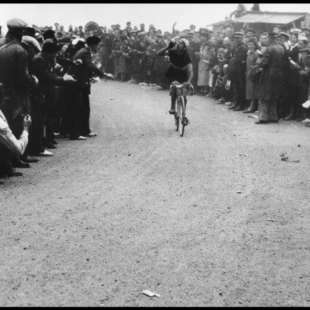 The 19-minute film is a complex mood image of the Tour de France from 1962 that records the terrifying and euphoric moments. 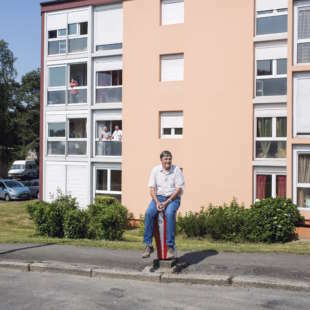 Olaf Unverzart dedicated his Land series to the race’s silent key protagonists, namely, the streets. 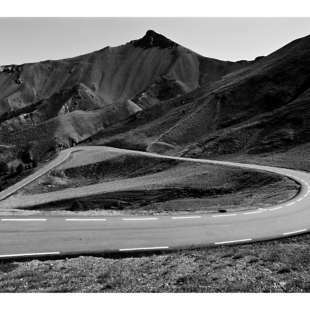 As an ardent racing cyclist, he himself travelled the length of all the routes that he photographed. 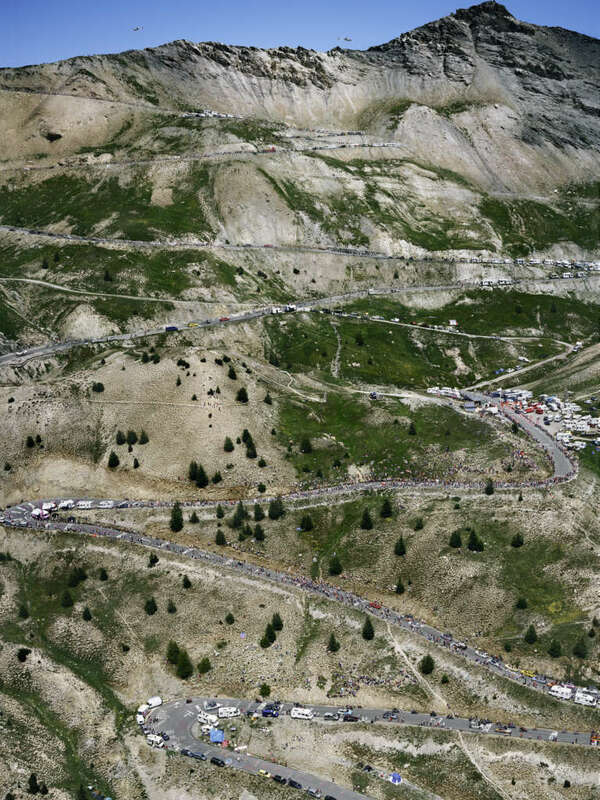 Andreas Gursky's Tour de France I shows the spectacle of the Tour from a distant and raised viewpoint and as a complex body winding its way upwards along a serpentine road in the mountains. The cyclists, the fans and the media are tiny protagonists before an awe-inspiring natural setting. Philipp Hympendahl accompanied the Tour de France of 2014 and 2015 with a 6x17 panoramic roll film camera with which it was only possible to take four photographs per film. 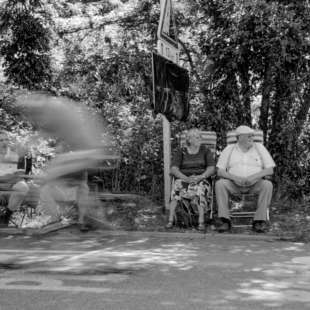 Using a camera that is actually not suitable for sports photography and especially not for bicycle racing photography he created relaxed images that tell the stories of what happens on the sidelines of the Tour and away from all the noise. Laurent Cipriani recorded his Along the Road series (2013-2015) from the perspective of the cyclists. Perched on the back of a motorcycle, for the Associated Press, he rode along the race course just a few minutes ahead of the cyclists and recorded the moment of anticipation for the upcoming race. 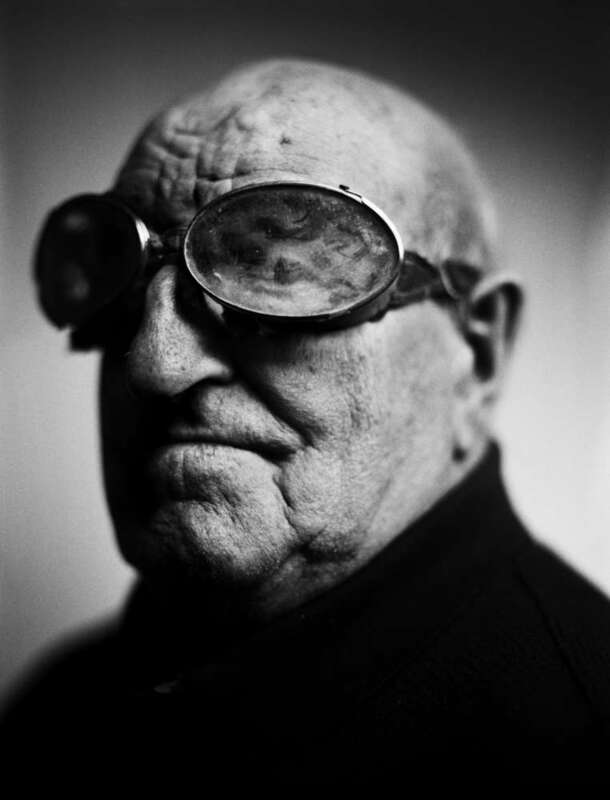 Nicola Mesken has been photographing fans on the fringes of the route for twelve years now. 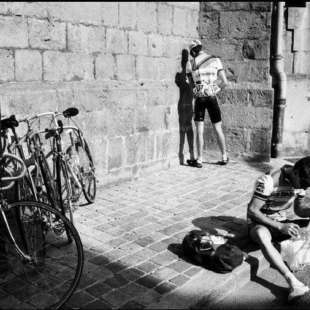 Using an analogue compact camera and black-and-white film she documents life on the fringes of the route and shows the fans’ quiet moments. Probably the most famous mistake committed by a fan became the subject of Otto Berchem's work "Eric the photographer's 00:10:48 seconds of fame”. The installation, consisting of text, photography and video, is based on a true story that took place at the Tour de France in 1999 where the cyclist Giuseppe Guerini was knocked to the ground just a few metres from the finish line by a fan who was trying to take a photography. For his series Les Silhouettes (1993-94), the French artist Pascal Rivet transformed ten famous bicycle racing heroes into wooden face cut out boards, like the ones frequently seen at fun fairs, a type of picture wall that makes it possible for everyone to slip into the role of their sporting idols. 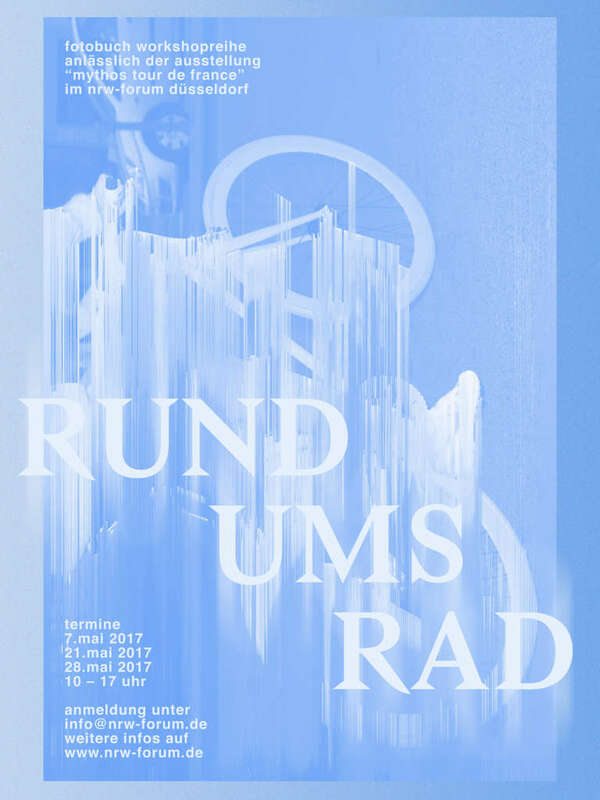 Düsseldorf-based artist Reinhard Mucha has not only taken part in the Biennale and Documenta but is also regarded as one of the most important artists of his generation. Moreover, he is an ardent cyclist and has dedicated some of his objects and installations to bicycle racing and the Tour de France. 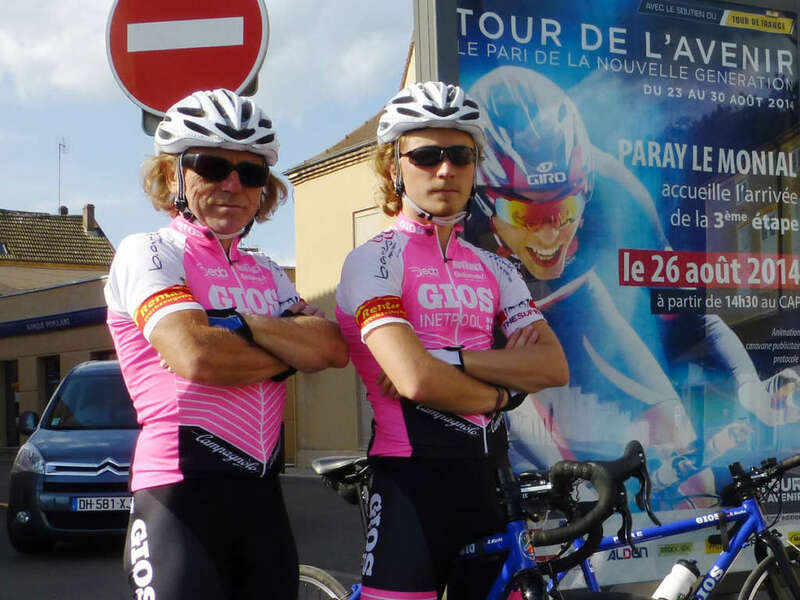 Besides the dazzling heroes, the topic of doping has likewise always been a part of the mystique of the Tour de France. 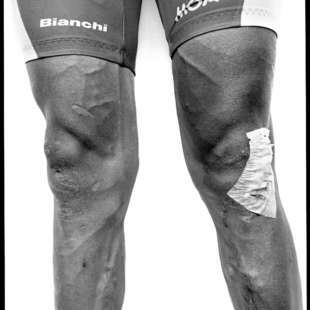 Martin Höfer has created a work titled "The surplus self of mine promotes my triumph (own blood doping)". This installation consists of photography and banked blood and draws an analogy between sport and art as contemporary power operations. 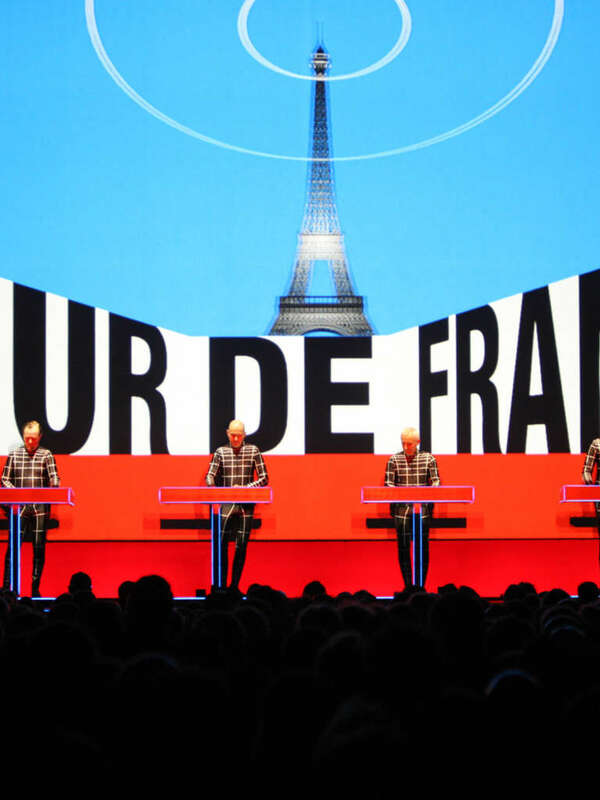 A testimony of how the mystique makes use of all sectors and has also obtained access to pop culture is the Tour de France album, released in 2003, by the Düsseldorf-based band Kraftwerk, which itself is legendary and well-known for its performances that are accompanied by large 3D video installations. As this is a multi-media room installation the large-format animations and the Tour de France album will also form part of the exhibition. 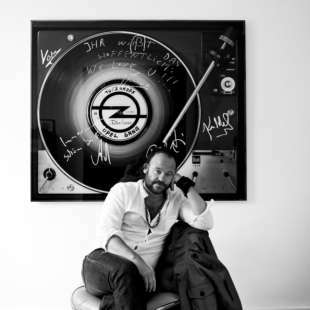 For his Worldrecords photo series Kai Schäfer photographed the best albums in music history on legendary record players and will be presenting a work that was specially signed by Kraftwerk member Ralf Hütter and dedicated to the cult band's latest studio album. 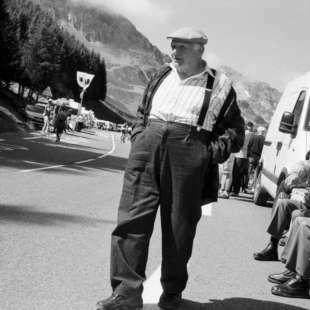 It is not only the cyclist himself but also his apparel that is part of the mythical system of the Tour de France. 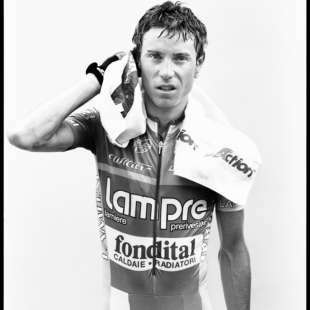 In the exhibition we will be showcasing 13 original Tour jerseys from British fashion designer Paul Smith. These have been worn during the race and, in some cases, have been signed and constitute a sort of sacred sweat cloth of bicycle racing. Flanders meets Dusseldorf: On the occasion of the Grand Opening on Thursday, May 18th at 7pm, we present artist talks, performances and music. There will also be beer specialities served by Duvel-Morrtgat from the Flanders region and music by DJ act Flandrien Soundsystem. 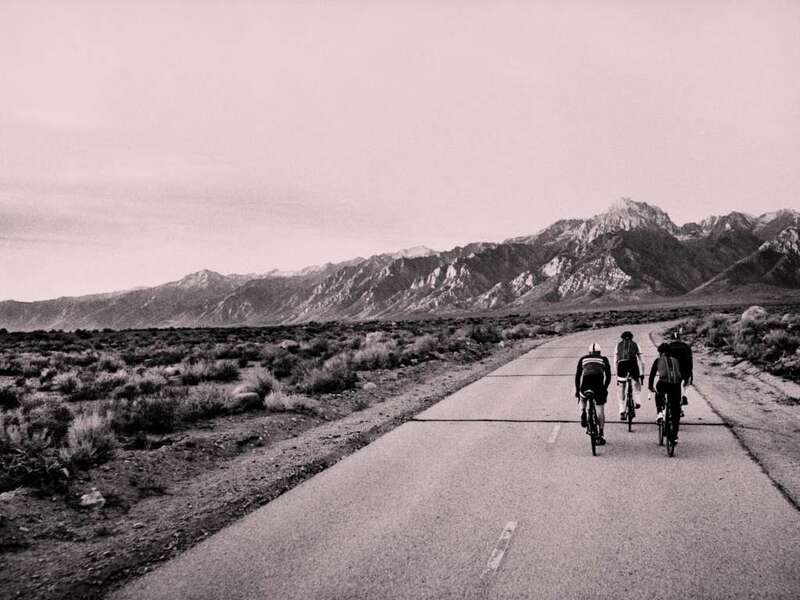 The extent to which bicycle racing also typifies a certain lifestyle will be elucidated by the British brand Rapha hat has succeeded in making functional sports clothing look elegant. On the upper floor of the NRW-Forum, Rapha will set up a pop-up shop, for a month, where visitors will be able to find their own Tour de France style. Furthermore, the Brits will provide an exciting agenda of events and excursions. At the photo book workshop, the photographer Rusland Varabyou will demonstrate how you can create a perfectly designed photo book with the help of the professional software from our Partner CEWE. The best books will be exhibited as part of the "Mythos Tour de France" exhibition. Every Sunday, we will be offering a workshop for all those cyclists who would like to tune up their bikes and enjoy some creative tinkering. 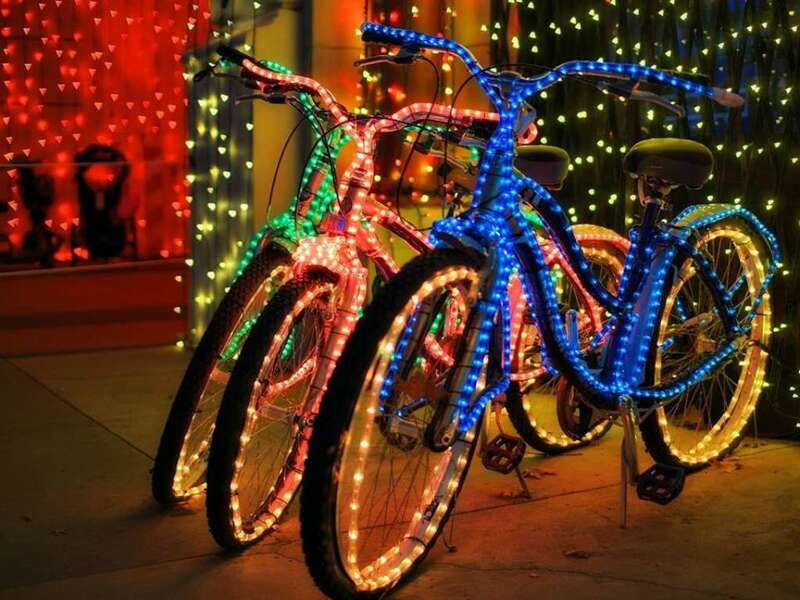 Using a variety of materials, such as fluorescent paints, stickers, luminous tapes, LEDs as well as self-made sound effects it will bepossible to embellish those two-wheeled steeds beyond recognition. 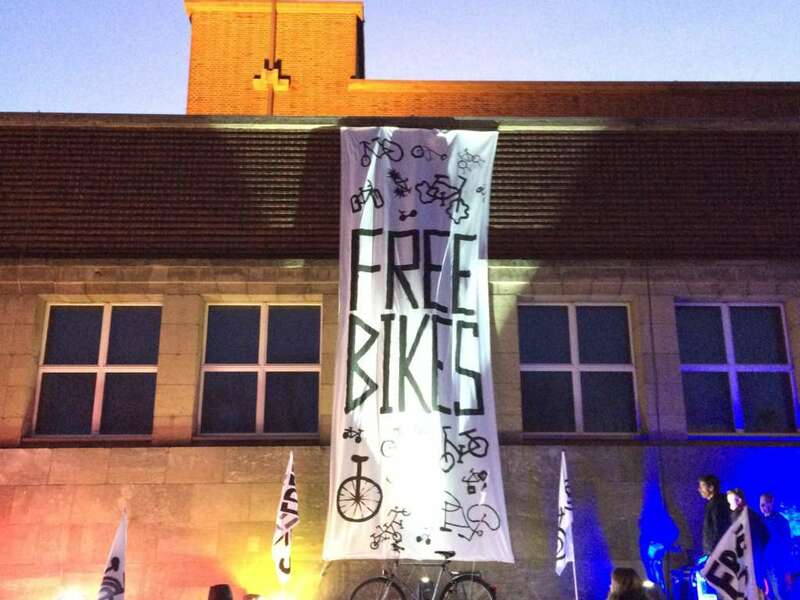 Together with the creative consultancy denken3000, we have launched a bike sharing initiative - the Free Bikes campaign - that will provide bicycles free of charge. It will be possible to collect and then return the bikes at a total of four stations.